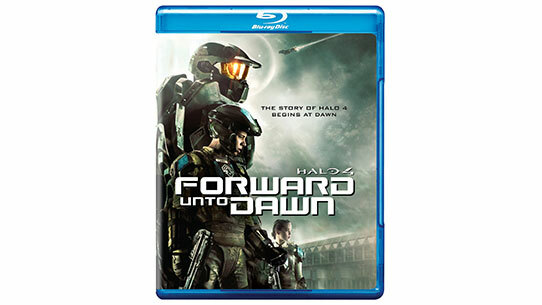 The Spartan Frederic-104 is an ally and friend to John-117, having trained alongside him in the SPARTAN-II program. As a leader, Frederic has also been noted to undertake his command role with grim seriousness, particularly in the light of Operation: RED FLAG, which saw the highest single operation death count of Spartan-IIs. 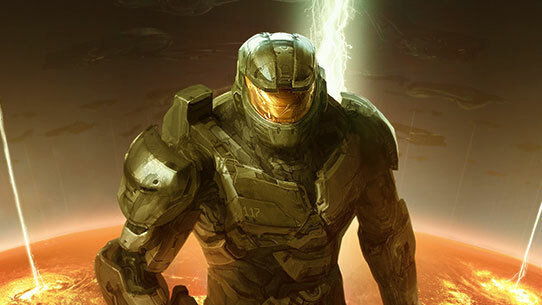 In the following years, he’s learned to adapt to severe casualties on the battlefield and is by many considered the most capable fireteam leader of all Spartans. 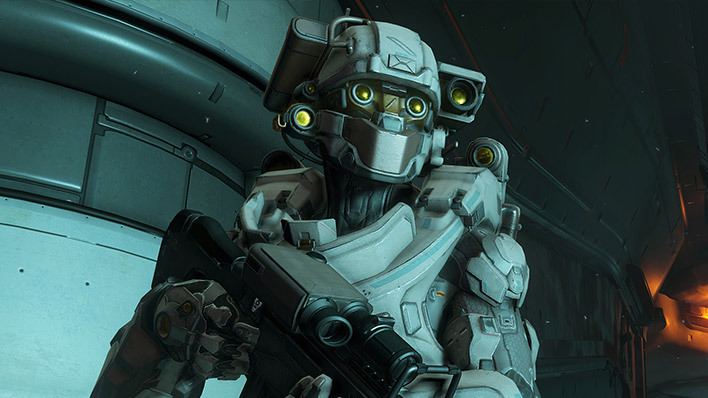 Not only is he tactically proficient and strategically capable as a fireteam leader, but he is the highest ranking S-II operative in active service as of November 2552. 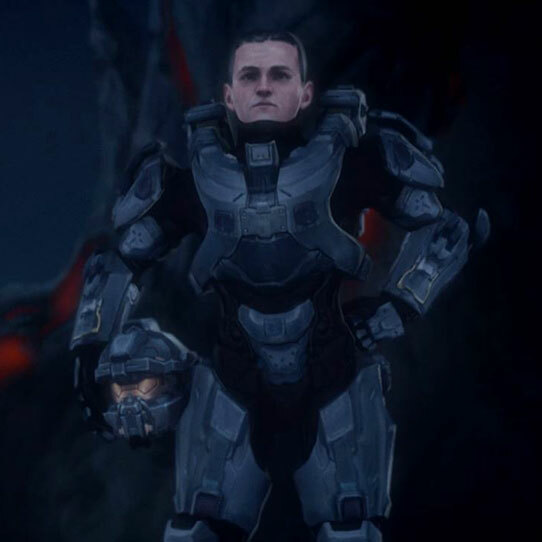 After upgrading from Mk IV and Mk IV(b) variant MJOLNIR armor, Frederic utilized Mk V COMMANDO for much of his initial campaign on Reach. Upon moving to the Mk VI platform, he began field testing multiple variants of CENTURION-class MJOLNIR, including the incorporation of various prototype elements that formed the basis of the GEN2 platform. He is an incredibly experienced close-quarters combatant and has gained a reputation for preferring a knife in many combat scenarios. Frederic-104 is the leader of Blue Team, which also includes Kelly-087 and Linda-058. 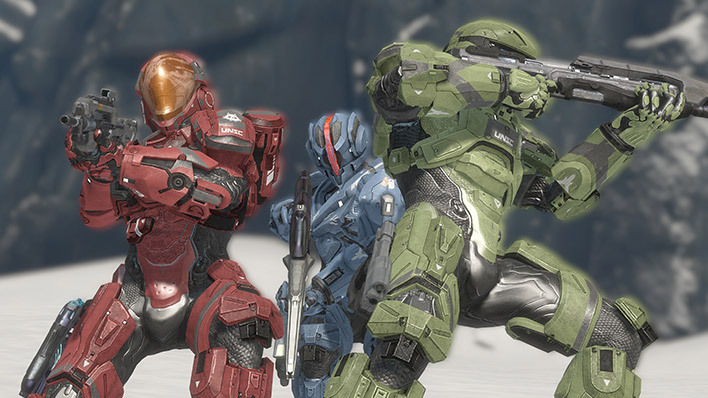 After the end of the Human-Covenant War and the recovery of those trapped within the shield world of Onyx, Blue Team was redeployed on the outer fringes of human-occupied territory to eliminate lingering pockets of Human-Covenant conflict. These highly classified operations continued for a number of years, under the direct supervision of ONI. 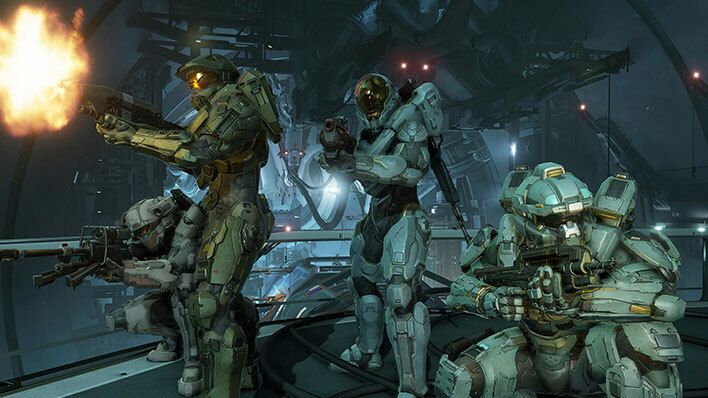 Most recently, Blue team reunited with the Master Chief and faced off with the Didact, who had been transported to Gamma Halo after his defeat during the events of New Phoenix. 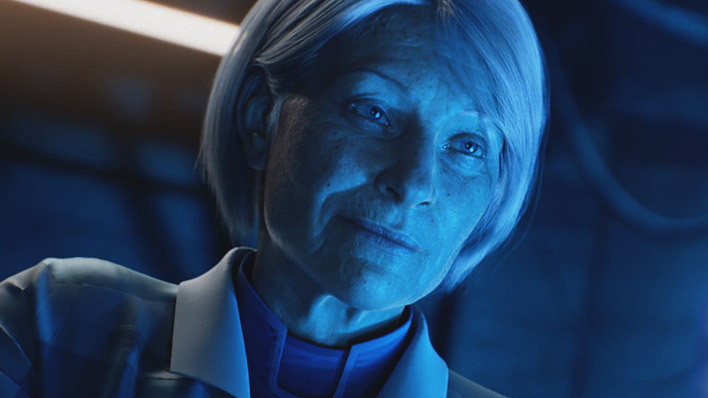 Blue Team eventually secured a narrow victory over the Didact, and upon returning to Earth, they turned down the opportunity for R&R, instead embarking on missions that remain classified.